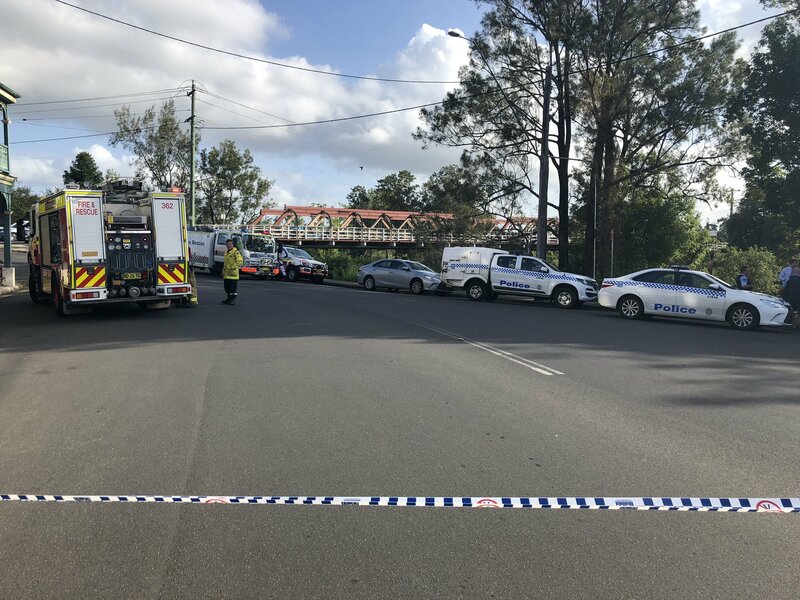 An elderly woman, who was pulled from her car after it plunged into the Wilsons River at Lismore yesterday afternoon, has died in hospital. Bystanders and police pulled the 84-year-old from the vehicle, after it left Bridge Street and careered into the waterway at around 4:30 on Friday afternoon. The woman was rushed to Lismore Base Hospital in a critical condition, where she died at around 11 o’clock last night. It’s believed she was from Casino. Efforts to remove the car are expected to continue today, with the wreck submerged in around 5 metres of water.